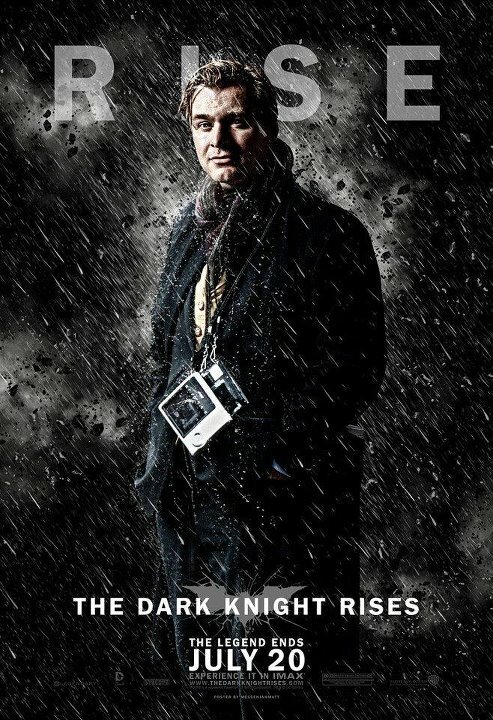 There are few film directors today that have defined a decade of film making, films which ignite debates and where moments are repeated by both word and image, Christopher Nolan has showcased in his own idealistic style why he is important to the film industry, and why he is vital in the survival of how films are made and how they become eternal through time. 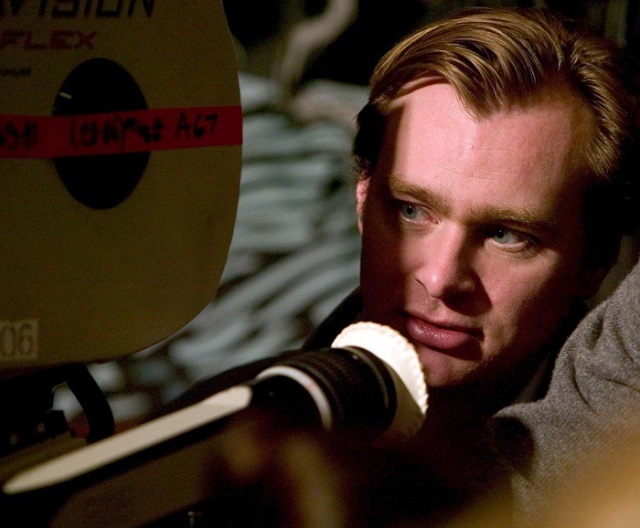 His first full feature length film Memento intertwines mystery and suspense, what does Nolan choose to do with it? – Have the film go non-chronological of course, he isn’t your conventional film director, he is what an author would be if a book was written while been filmed at the same time. Contributing to screenplays as well as his directorial prowess, Memento gives the audience and the individual spectator a chance to participate in the film and solve the case as well as the protagonist Leonard played by Guy Pearce , a character lost and confused while he tries and finds out who murdered his wife. Memento showcases the very best of Early Nolan and does it on a heavyweight scale even though the budget was under nine million dollars. 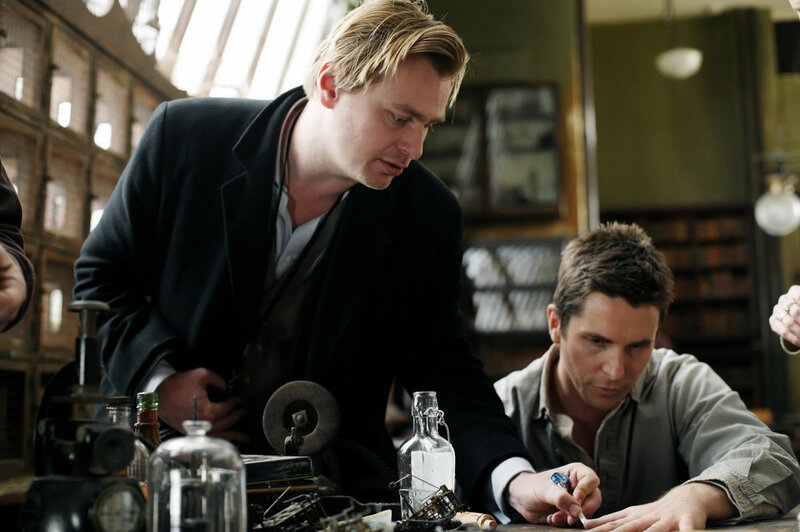 The film takes us on a gripping journey in which we try and solve the mystery, but Nolan being Nolan don’t expect an easy ending for a twist is always around the corner with this influential director. Just two years after Memento was released Nolan follows up with another mystery starring Al Pacino & Robin Williams, an unconventional cast, Nolan makes the most of it and delivers a great thriller based on the remake of the same name Insomnia. A detective thriller set on a slightly bigger scale remade into a Nolan style, it has its moments of Nolanism with its twist and turns and with brilliant still camerawork, Nolan manages to pull off a great remake of the same name of the 1997 Norwegian thriller while using two great actors side by side of Pacino and Williams. For three years the director remained absent in Hollywood, he had picked up a project to reboot, a superhero series, a series that had been made well before in the past with Burton at the helm but Nolan wanted to offer his touch to it and deliver a momentous superhero trilogy that would remain untouched and locked in the memory as one of the finest superhero trilogies ever made. The year was 2005 and so it had begun, Batman Begins showed what Nolan had in store for us, offering his noir and mysterious touch in his previous features, although it had made the least money out of the three films it had paved the way of something big to come, something much much bigger. 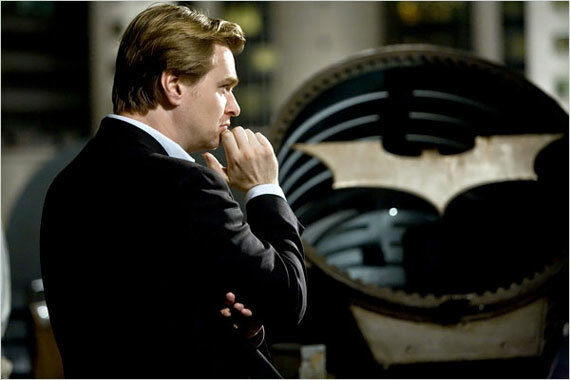 People were skeptical at first that another Batman film was in the works but Nolan had shown us on screen that this trilogy was his, that he would own these films with his cemented directorial style, encompassing drama, action, suspense and mystery, The film had portrayed Batman as a detective who showed justice while knowing various martial arts techniques, Gotham was dark and gritty and the cast was perfectly picked to deliver a first class first part of a trilogy that would start something great and prodigious. After this The Prestige followed Nolan’s directorial feature timeline, a film that showed magicians at war, both Christian Bale and Hugh Jackman were brilliant in the roles as deceiving and mysterious individuals and this film came with plenty of twists and turns, Michael Caine also remained a loyal counterpart in his second appearance of five to come in Nolans later films. Just when we thought the art of magic was an easy going occupation Nolan showed us all the darker and clandestine elements of it, set in London in the 19th century it shows the hunt and execution of the ultimate illusion and our hunt for the ultimate discovery in a film that would challenge us in its deception and enigmatic dexterity. 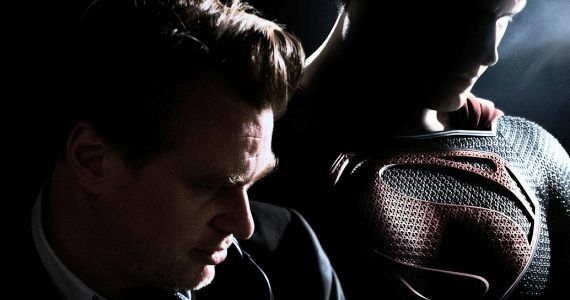 After a two year break from directing, in that time since The Prestige Nolan had been working on a film that would launch him into the stratosphere and establish him and this film as a monumental achievement in terms of both comic book to film and how superheroes films were to be made today. The Dark Knight which was Nolan’s fifth feature film paved the way, the film had become an instant game changer in terms of how comic books would be made into films, it had featured a great mystery within the film and a brilliant but dangerous cat and mouse (Bat & Joker) game with The Joker & The Batman, never before had such a film drifted so much attention away from the protagonist. Heath Ledger’s portrayal easily challenges Nicholson’s but bearing in mind these films were made at different periods and different styles but also a different approach to the character. Nolans Dark Knight resembled a graphic novel and a mysterious one at that, it had participated the audience and challenged responses and debates about the film, it had become a film that you could never tire from, and Nolan had put his stamp down in his own directorial colossal style, the directorial brilliance of this film had enhanced the characters in every sense making them stand out of the screen especially the manipulative, sadistic Joker. When a director transforms an actor into an unrecognizable one that’s when you know he had performed his duty, and in this case there is absolute no exception. A momentous and astonishing comic book feature that would bring and set up a brilliant finale to a great trilogy but the second in the trilogy still remains the greatest superhero film of all time. 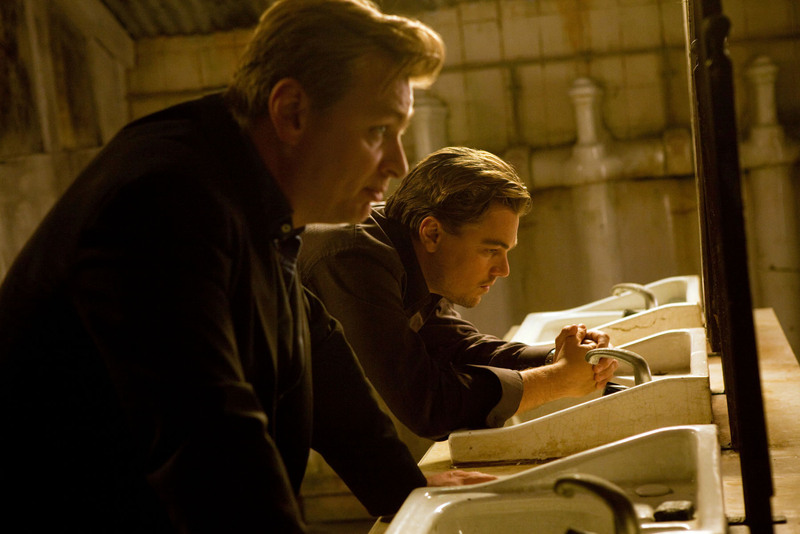 Inception which challenged the full idea of the origins of dreams as well as the subconscious mind was Nolan’s heist film in a way but in the case of Nolan it was an enriching and perplexing experience in the greater sense that made for repeat viewing. A great cast as always in the case of Nolan films this film had mastered the idea of searching within your dreams and taking control of them, manipulating them to your advantage and gain. Sure we had seen films made from dreams in the past but not in the great and magnitude of a scale, Nolan had a massive budget to work with but he used it well and again he had challenged the audience with a brilliant ending that would spark again a debate amongst people, its Nolan loves to do, leave it to the audience to decide what happened. Inception was a mystery pushed to the full, a mystery on a brilliantly large scale that showed us an imaginative and wondrous world created from our minds or in this case Nolan’s mind. Lucid dreaming plays an important part in this film which is the ability to control your own dreams as you become aware in them, the feature had questioned our own ability in dreams and had made us research the origins of them, what truly makes us project these realistic illusions and portrayals of our minds and what would they look like on the big screen, Nolan had shown us an epic mystery feature that would again challenge our ability to handle yet another fantastic feature of his. The time had come to experience a finale with the Batman trilogy being the first of Nolan’s creation, he had made fantastic films in between and he would set up a great finale featuring one of the darkest comic book heroes. The Dark Knight Rises which came out in 2012 saw the end of the Batman franchise or the Batman reboot, Nolan knows great casting and in this film he had cast Tom Hardy as Bane shown in his previous film Inception, but Tom Hardy had been transformed into a brilliant and clever monster. This would be regarded as the blockbuster Nolan film and Hollywood had now taken attention of his true directorial power, this film featured a large scale explosion as seen on the trailer but not seen in previous Nolan films, the only thing I would remember is the car chase scene in The Dark Knight, but in my opinion The Dark Knight Rises had been a fitting finale incorporating Nolan’s idealistic and brilliant directorial touches, he had created a brilliant trilogy that would remain immortal and untouched. Christopher Nolan’s next feature film will come in a years’ time out in 2014, Interstellar which is an examination of scientist Kip Thorne’s theories of gravity fields, as well as other numerous theories that Einstein couldn’t prove, but before all that we would all witness how he approaches Man of Steel as a writer and producer we will certainly see shades of Nolan but not being a director in this film we can’t help but feel the inspiration that will emerge from him within this film. 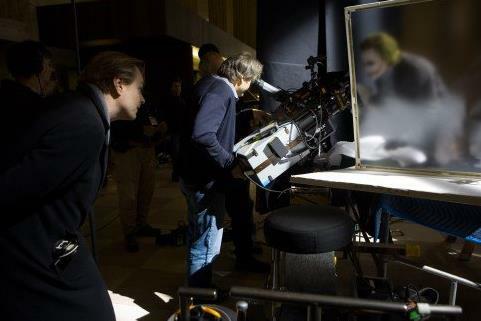 Christopher Nolan has remained an influential figure in the master class of filmmaking and his films are proof of that, he has created an outstanding feel to his films, ones that intrigue and challenge us, no doubt in my mind that he is one of the best directors in the world right now and we cannot wait to see what vivid, dazzling and magnificent films he has in store for us next, In just fifteen years he has become a name in Hollywood that most directors both established and up and coming seek to aspire too, a glorious filmmaker, writer and storyteller.